In designing and testing ski and snowboarding goggle, SwissCorps carefully reviewed essential features associated with deployment and actions in possibly extreme mountain and snow environments. The result is two different yet complementary goggles, one close to the face (“helicopter pilot style”) and the other (below) with OTG option and large-by-design. comfortable with or without a helmet. Our SwissCorps SkyGaze P1 Model is now available in our store, Amazon, and other authorized outlets. easy to use electronic functions. 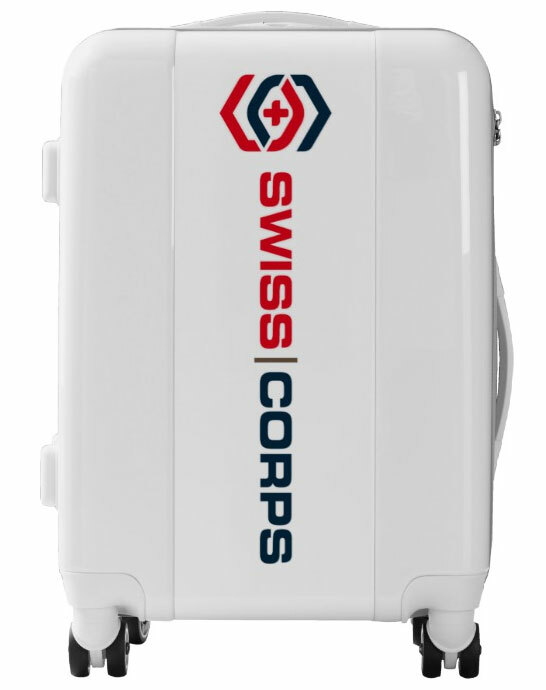 Our SwissCorps SkyPeak A1 Model is now available in our store, Amazon, and other authorized outlets.